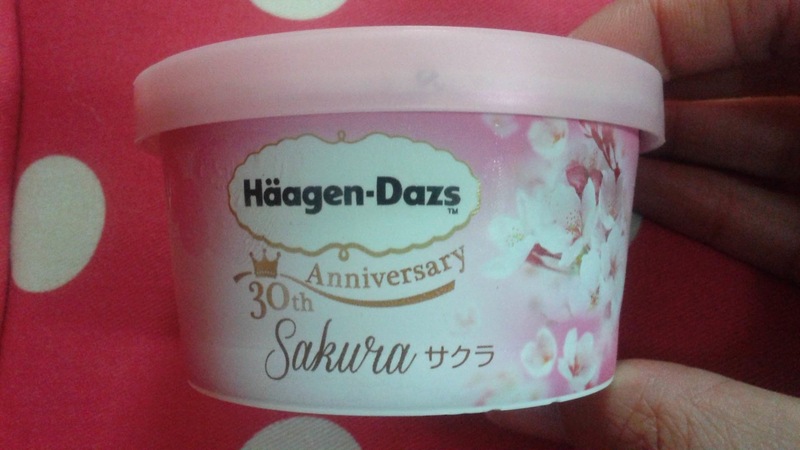 Well, I saw this in the freezer of my local convenience store the other day… so, if Häagen-Dazs’ Sakura ice cream heralds the arrival of spring, then it must be true! 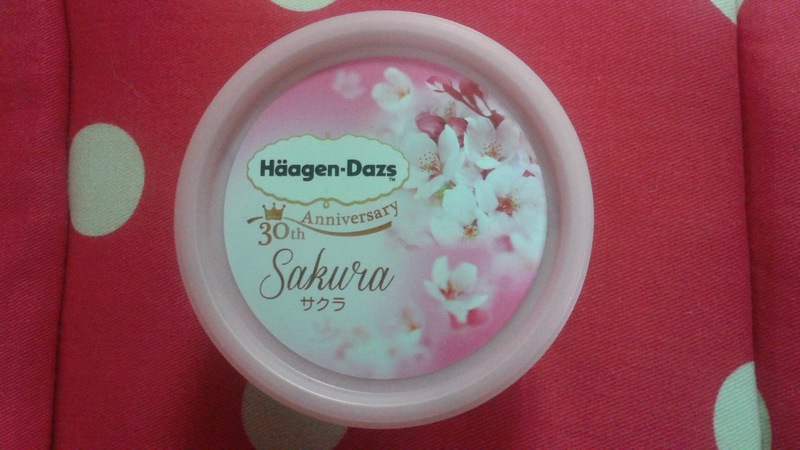 It also seems that Häagen-Dazs turns 30 this year (in Japan at least, perhaps) – how exciting! 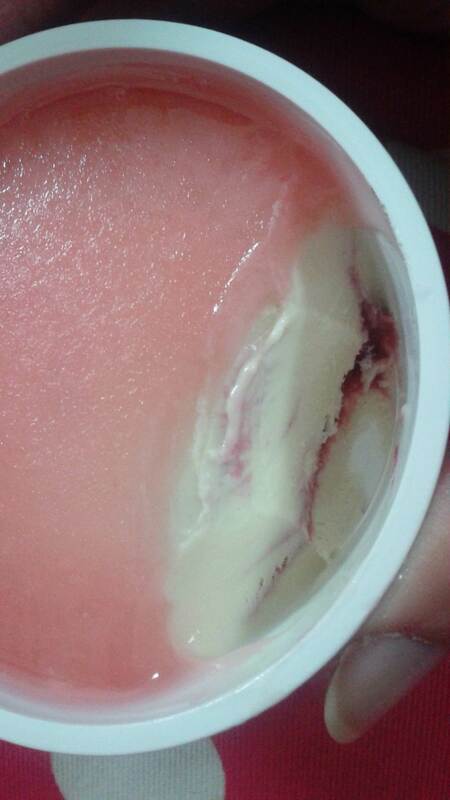 This proved to be a little tub of plain ice cream with swirls of gorgeous sakura jam, raspberry puree, and cherries. Just delish! 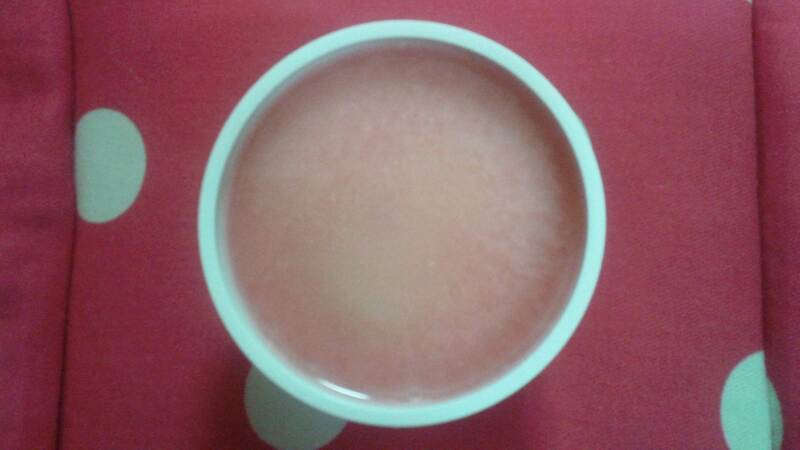 There is also a Rose flavoured one on this occasion. If I decide to go for it, I promise you photos. Hope your week has gotten off to a beautiful start, darlings. I tried this, and it was pretty fabulous! I love pickled Sakura, too bad it’s only seasonal. Its been days and I still keep thinking about this ice-cream….!!! But honestly, this is nice, but the rose flavoured one is stuck in my head… Must be DELICIOUS! Oh, oh, I know what you mean! I have that with most everything banana scented/flavoured!